Dubai: The Philippine Consulate-General’s Whatsapp service was flooded with thousands of inquiries on its first month, although most of them had answers already available on the consulate’s website. 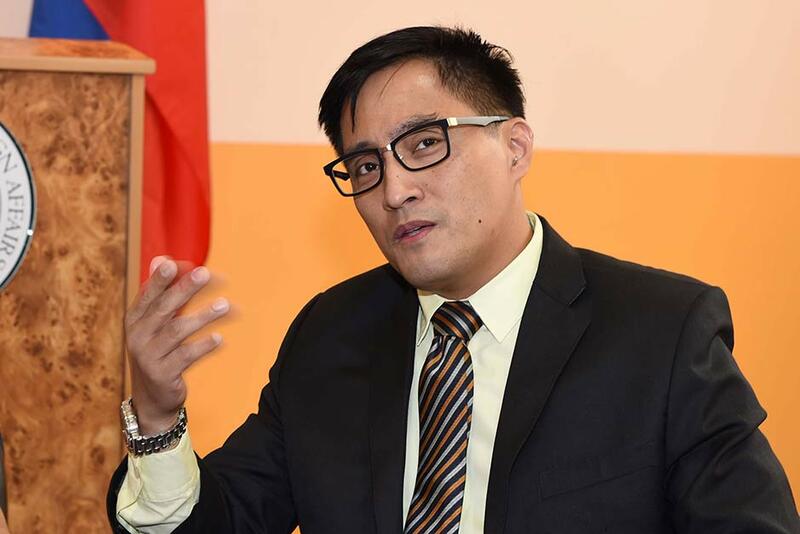 Philippine Consul-General Paul Raymund Cortes said his team decided to launch the smartphone-based service last month to be more accessible to Filipinos, most of whom are active on social media and are frequent users of social messaging apps like Whatsapp and Messenger. Another objective he said was to respond to some people’s concerns that their calls to the consulate are unanswered at times. The Whatsapp ‘service at your fingertips’, through the mobile number 056-417 7558, received more than 1,000 inquiries during its first week, although the final tally for the month is yet to be released. This is in addition to the consulate’s official Facebook Page that receives an average of 100 to 120 inquiries every day. When asked about the inquiries they have so far received, Cortes said almost all of the questions have answers that are already on the consulate’s website. While they are happy to answer queries, Cortes said the public may also save time by checking their website and official Facebook page directly so the Whatsapp service can be used for more pressing concerns. “I urge everybody to please check the information as posted in our official website. The process, procedure, downloadable forms, information on costing, and on other information are already on the website for them to read, consider, and digest,” Cortes told Gulf News. One consulate staff is assigned to answer inquiries during office hours from Sunday to Thursday, 8am to 5pm. Inquiries sent after office hours, on weekends and holidays are answered on the next business day. But this assignment is on top of the staff’s regular consular duty. The consulate only has four officers, 30 staff, and 14 local hires. This brings the staff-to-client ratio to one staff per 12,850 Filipinos in Dubai and the northern emirates.